The film is fighting the box office battle against Nawazuddin Siddiqui starrer Thackeray and seems like it is emerging victorious. The film also had a decent opening day by earning Rs 8.75 crore. The film is a biopic on the life of one of the most celebrated female Indian warrior, Queen of Jhansi, Rani Laxmibai. Kangana plays the titular role. Directed by Krish Jagarlamudi, the movie also features Ankita Lokhande, Jisshu Sengupta and Zeeshan Ayyub in pivotal roles. 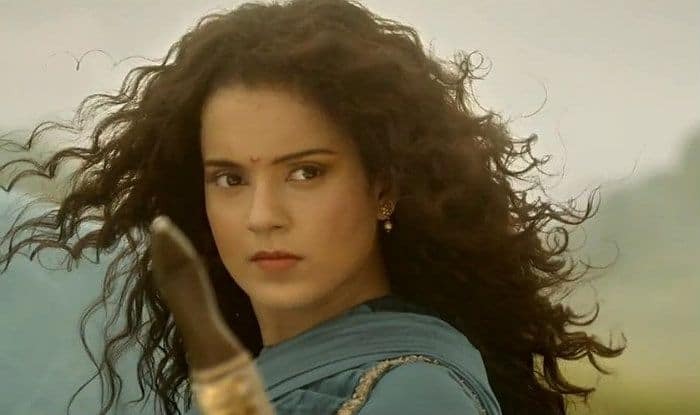 Kangana is being appreciated for her spectacular performance as Rani Laxmibai. On the work front, Kangana will be seen sharing the screen space with Rajkummar Rao in Mental Hai Kya.